Ultrasound is one of the most commonly prescribed instrumental methods of examination in cases of suspected disease of internal organs. The doctor explains to the patient that directly relate to organs of the abdominal cavity. We consider what anatomical structures are checked for an abdominal ultrasound what is included in this definition. But before that, let us consider the possible reasons for which you could send for an ultrasound. Below are the most common indications for the study. Ultrasound of abdominal organs doctor it is important to consider the liver, pancreas, gall bladder, its ducts, and kidney and bladder. Such ultrasound is performed to identify and characterize bodies by the following indicators: structure, size, location, whether there is inflammation, a history of injuries. On ultrasound the doctor can detect gall and kidney stones, polyps. Occasions on which the doctor makes such a study, let’s talk about the results. So, what can you expect (except cases when the patient is completely healthy). Various formations in the spleen (hemangioma, calcification, lymphoma, and cysts). Rupture, hematoma, infarction, and metastases. In the gallbladder and its ducts ultrasound reveals cholecystitis, cholelithiasis, dyskinesia, edema, purulent fusion of the bladder. Hepatitis, abscess, cirrhosis, benign (hemangioma, cavernoma), malignant tumors, tumor metastases to the liver. Visualization of the kidneys may reveal a tumor, pyelonephritis, kidney stones, narrowing of the ureters. Ultrasound can detect diseases of the pancreas abscesses, tumors, cysts, pancreatitis. READ MRI of neck vessels - what shows? Almost every patient who undergoes ultrasound of internal organs to the doctor-diagnostician, want to interpret the results to understand if everything is normal. It’s not so easy to do, especially if it is not in one body, and have a systemic violation. Without having the higher medical education, it is difficult to take into account the complex data collected during the survey: patient’s complaints, symptoms, results of palpation and percussion, instrumental and laboratory examination. However, to assess normal or no indicators, it is possible, because to many it provides an opportunity to learn everything in order before the visit of the doctor, to calm down or raise the alarm. We’ll look at what metrics found in the rule when the results of the ultrasound. 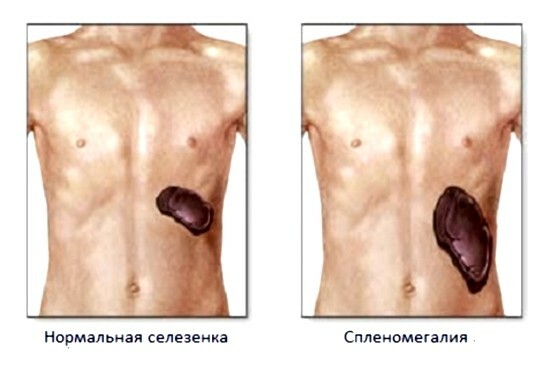 Length of spleen is an average of 12-13 cm, width 8 cm and thickness 4 cm. However, the pathology of this organ is rare, and the rules evaluated by the doctor individually for each patient, as they depend on the age. 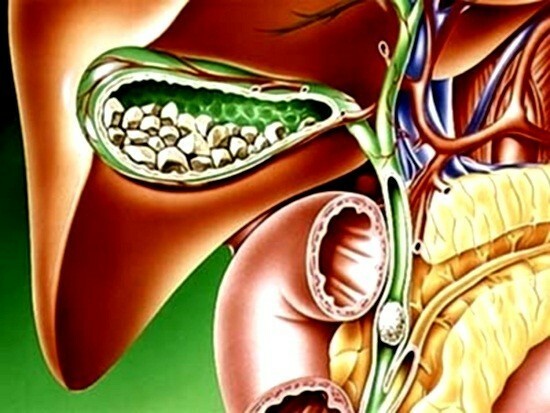 The gallbladder is no less important with an abdominal ultrasound than the liver, because they are anatomically linked and need to work together. Gall in length from 5 to 10 centimeters in normal, 6-10 width, and the thickness of about 3 millimeters. Normal inside the cavity of the gall, no education is not visualized. 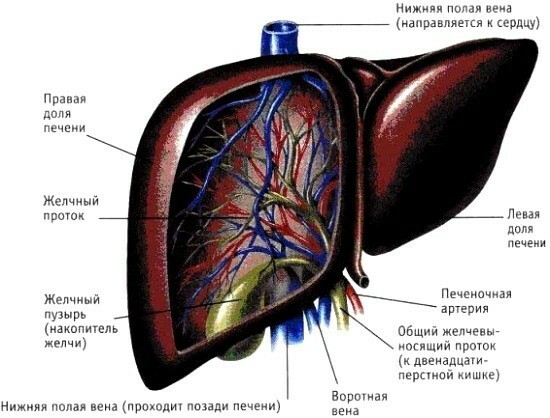 As for bile ducts, their assessment includes two anatomical structures: common bile duct diameter of 7 mm and ducts inside the liver (normal not extended). The head of the pancreas 36 mm, the body is 25 mm and the tail is 29 to 30 mm. it is Also estimated echostructure (homogeneous), echogenicity was normal, not reduced and not increased. The contour of the pancreas even. The main pancreatic duct about 2 mm. Ultrasound looking «symptom of the affected organ,» he must not be present, as well as whether the accumulated fluid in the intestinal lumen (normal accumulation). The width size of the kidney was normal up to 6 cm, length 10 cm, and its thickness is 5-6 cm Parenchymal part of the kidney is 24 cm and the renal pelvis is not extended and have no formations in the lumen. We should also say that the patient is undergoing the procedure will receive the results of the study. Sometimes trying to make their transcripts, to diagnose and even treat yourself. Although many of the adult patients and consider themselves competent for this practice is strictly not necessary! After all, doctor who does the ultrasound, it is specific diagnosis. It can only record the result of imaging the internal organs of the machine performance, differs from the norm and specify which echo the signs resemble the symptoms of a disease. Final accurate diagnosis can put only a doctor, to make a conclusion on the basis of complaints, symptoms and further research. Ultrasound only gives rise precisely to direct attention to a specific body, so the results of the survey should contact the doctor who prescribed you the ultrasound.